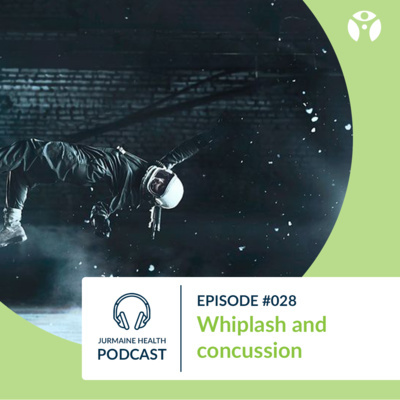 Do you know the difference between whiplash and concussion? Who is the Smurf, who is the Oompa Loompa at our clinic? We also share our experience in witnessing concussion in contact sports. Keep your eyes peeled during your next footy game. Also see you at Jurmaine Health at Moorabbin on 27th April 12pm! Tickets can be purchased now. 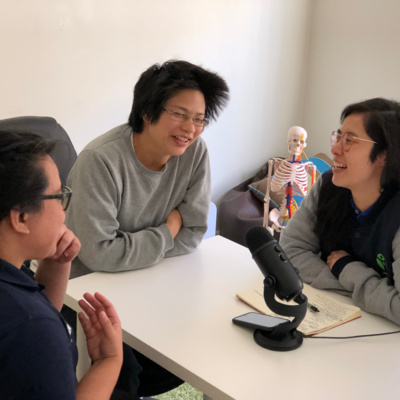 Cera our physiotherapist has returned for this podcast! 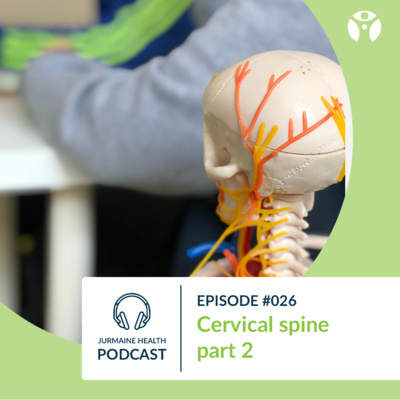 This episode, we talk about the types of headaches. Are you a desk jockey? You may need a shoulder police to press your shoulders down. Migraine is commonly seen in females and believed to have hormonal link. Find out why on this podcast! We can help at Jurmaine Health. For example, we sometimes do lymphatic drainage to treat headaches caused by sinusitis. What is the Embodied Project about? The Embodied Recovery, The Embodied Athlete and the Embodied Fitness. Find out here, how you can participate! Part 2 of this series is about more examples of neck issues. We check for all signs and symptoms that your bodies present even if you come to us for a specific problem. For example, a patient who came in for a neck issue, our thorough investigation led to a cardiology problem. Wry neck, yes a scarf can save you sometimes! Contact sports, what sort of issues do they normally face? Orthognathic surgery, do you need one? 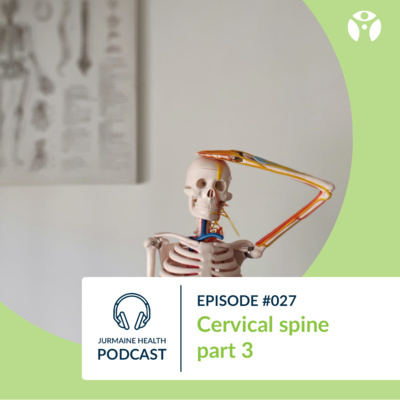 Our first head and neck series, cervical spine part 1. Anatomy, characteristics, differences in structures and habitual patterns. Does your occupation affect your jaw movement and does it result in pain in the jaw or headaches? 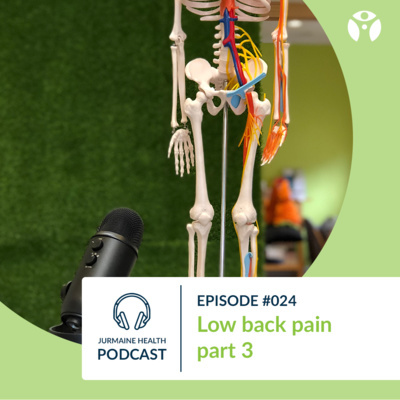 On this episode, we also share our experience of the neck pains that we have seen. Understand that there are differences between a weak neck and a tight neck. Your rehab should be tailored accordingly. What is your shape? Lordosis? Kyphosis? Scoliosis? Learn about the structures that “shape” the spine. Other clinicians, Cera and Jackie have shared their trauma. Find out what Shermain has experienced on this podcast! Your sporting choices in childhood or teenage years could show up later when you hit your 30's - especially when you incurred injuries that were not resolved earlier on. Could your spine be malnourished? It shows up in x-ray as darker shades. We found that in the creative industry, many of our patients suffer from chronic fatigue syndrome. This can occur to young people between mid 20's to under 40 years old. 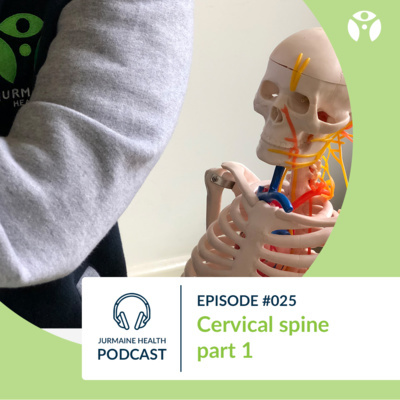 Find out what else we have seen, what our physiotherapist Cera has been up to, and what else we discussed on this episode. Do you have space for recovery? Your body is like a pulley system. One muscle pulls, the other pulls. When one is held for a particular position for too long, there is compensation. 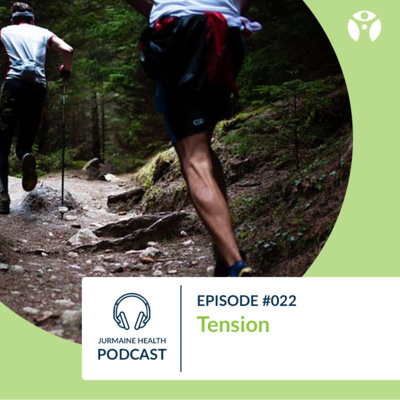 Tension can apply to emotions, the mind and the body. Do you have unresolved trauma? When unresolved, it breaks the body down in many ways including the immune system, athletic performance etc. Find out more on this podcast. Look out for the Embodied Recovery sessions where we give you tips on how to manage tension. Do you understand your system? Just because you have tight lats, it does not necessarily mean you should 'tenderise' your lats with a foam roller (with teeth). Are you rolling yourself into back pain? Are you a piece of meat? Sometimes we prefer a bread pin roll! If you do high volume activity - you will lose body awareness more easily. After 9 shopping mall massages sessions, why do you expect your clinician to fix you in 1 session? Warm welcome to 2019~ What is The Embodied Athlete? For those who compete including beginner, amateur, intermediate and elite. Fill in form (link in instagram bio) to join. In the group, we talk about training, mindset, internal focus, environment, brain, body, heart, gut etc! Also, introduction of low back pain. Fun fact: 80% of people will somewhat experience low back pain at some point of their lives. 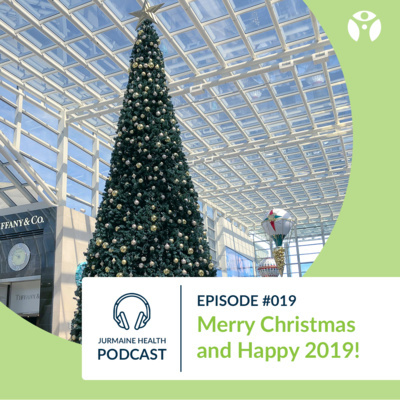 019 Merry Christmas and Happy 2019! Many thanks to our patients, partners, listeners and followers on social media. Well done to our patients who competed in both local and international competitions for the year. Find out what we shall talk about in the first few episodes of 2019. Merry Christmas, and see you in 2019! You ever wonder how we are not conventional health practitioners? 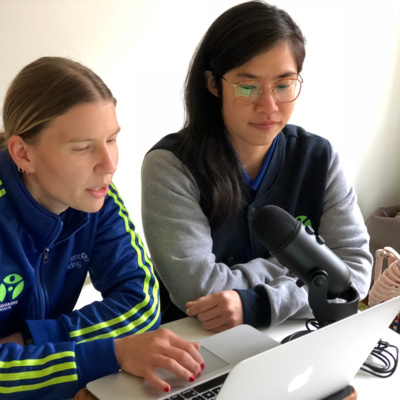 Athletes like Seen (Episode 010), and Emily share their thoughts how different we are compared to other health practitioners. Yes, we may be blunt, and we find that our honesty helps our patients progress in their goals. 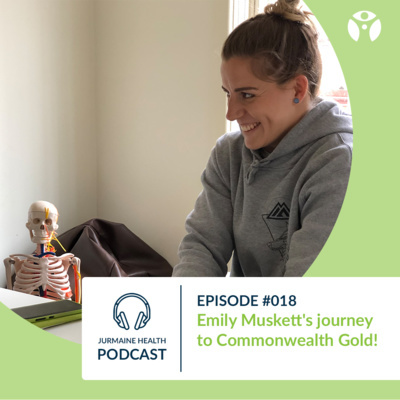 Find out Emily's journey to Commonwealth, holding two jobs and how she manages her time and expectations day-to-day. 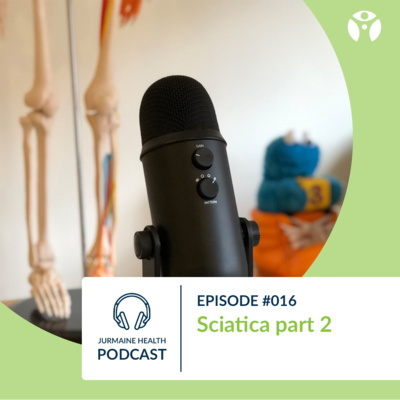 Final episode on sciatica. Just because you experience sciatica, it does not mean that you have blown up your disc. Listen to this episode where we also share our personal experiences with different back issues. Second part of sciatica. Delve a little deeper into sciatica. Ensure that you listen to the first episode to get better understanding of this podcast. Do you assume you have disc injury just because you have back pain? Can higher amount of water cause more likelihood of disc injury? Do you sit on your wallet? Has it caused you any issues? Find out on this episode! 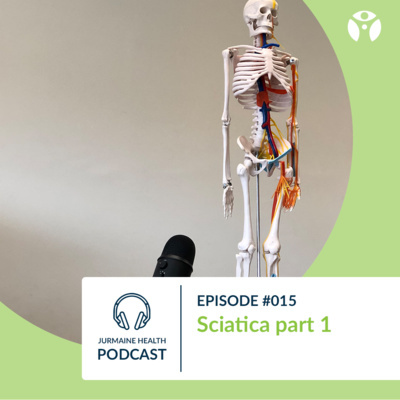 What is sciatica? 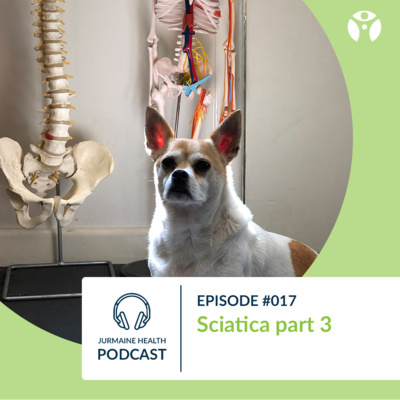 Are all back problems related to the sciatic nerve? 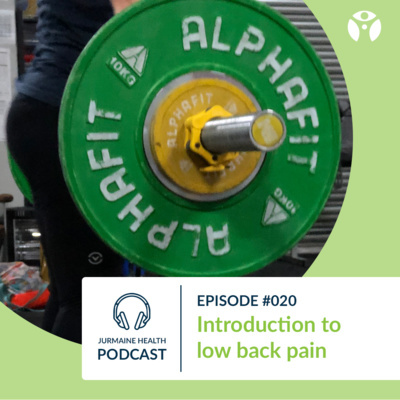 Find out what other back conditions there are on this podcast! 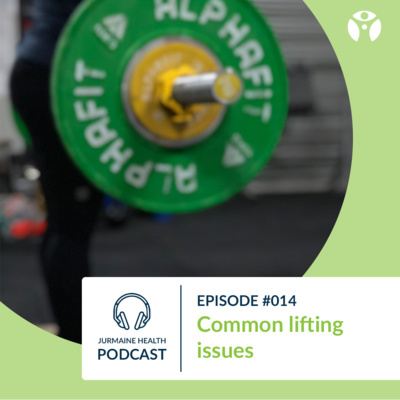 We love our lifting athletes, so here's an episode specially for you. The common injuries in weightlifting and crossfit. If someone says you have carpal tunnel syndrome, sometimes it is not necessarily true - so do not rush to get a surgery. 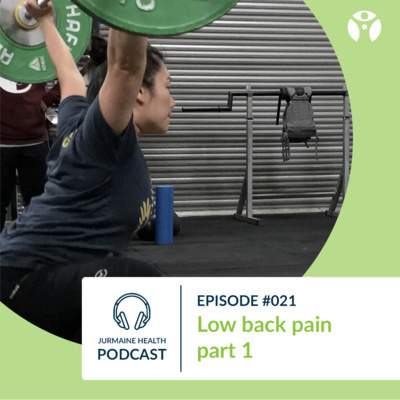 Here, we talk about the shoulder, wrist, median nerve, the knee, the back, movement patterns etc Enjoy the episode, and make sure to drop us a message on facebook or instagram to let us know what else you'd like to hear! 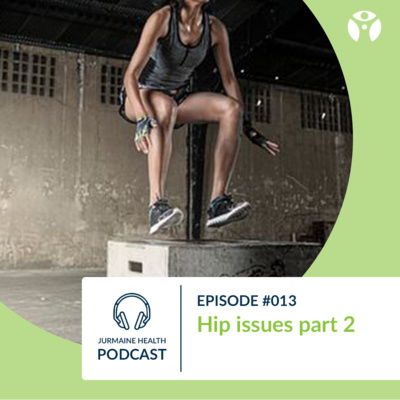 Hip issues are especially problematic among athletes who use their hips a lot. Are you getting hip issues from burpees? box jumps? 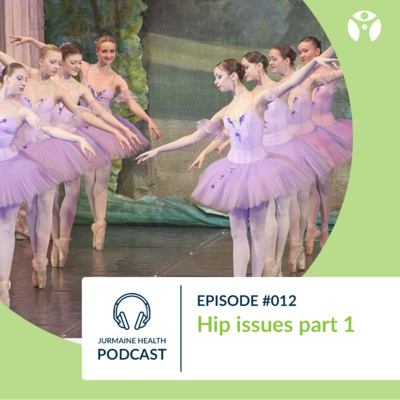 What exactly is hip impingement? Introduction to hips Are you waddling? Are you hobbling? Are you shifting your weight side to side when walking, instead of rotary manner? Is your pelvis rotating? When no rotation happens, you are placing unwanted downward forces which result in hip pain. What are your training habits? Are you jumping from one program to another every few weeks? Do you understand your own musculoskeletal? Jurmaine Health Body also runs program Movement is Wellbeing to allow you to achieve your goals safely. Seen Lee shares more of her insights into her life as an elite athlete. "I'm sure that there is a happy medium somewhere in between that can be achieved, I do not know what that is... for an extended period of time being a full time athlete is detrimental for mental health" Seen says. Discover what she means by the above by simply listening to this bonus episode! Enjoy! A conversation with Seen Lee. Discover the mindset of a high performance athlete, find out more by listening to our podcast on iTunes, Google Play, Stitcher etc. How various activities layers on impact on the wrists How work environment can create an impact on the wrists Did you know that there is a sport, like volleyball, but with legs only? Can you heal faster with PRP or ABI injections even when the jury is out there? How does the outcome of that compare to cortisone? 006 Which Type of Athlete R U? How Jurmaine Health became Brain and Body. Why it is important medical professionals need to overcome biases and start working together. What other medical professionals commonly think of Chiropractors and more. This special episode is to talk about the follow up results post fundraising session at the Training Geek.